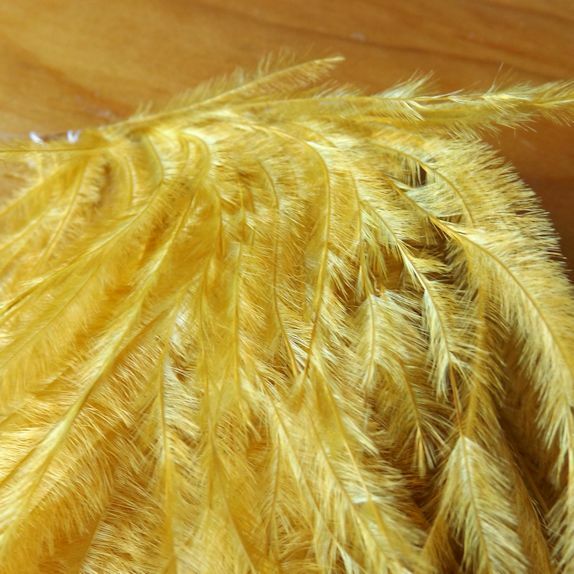 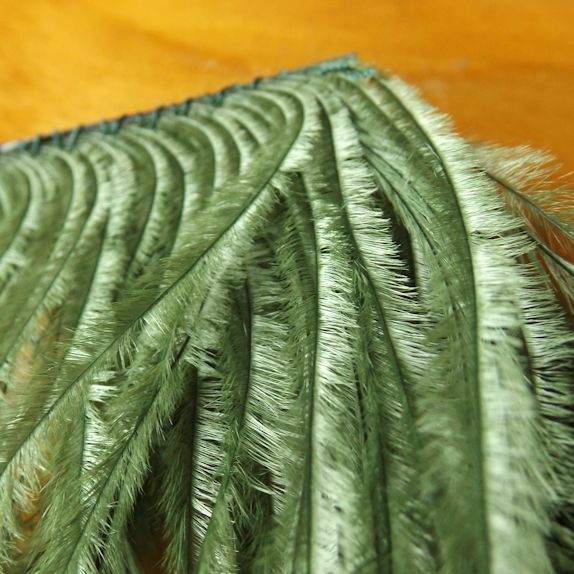 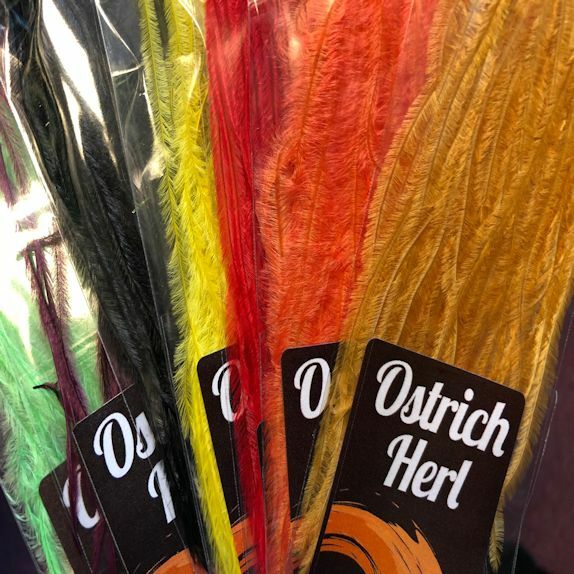 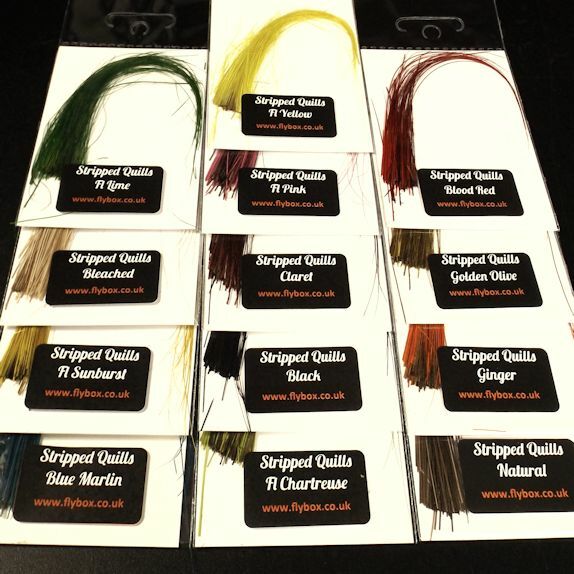 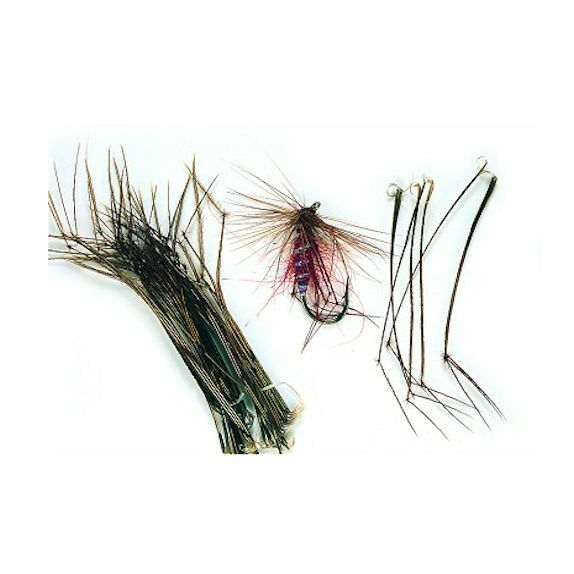 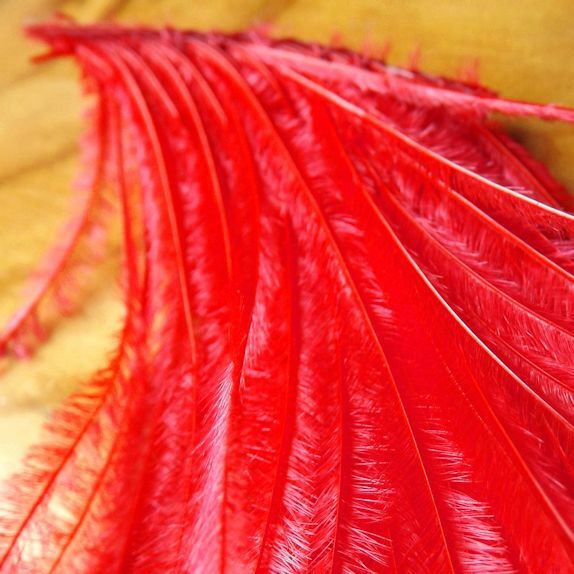 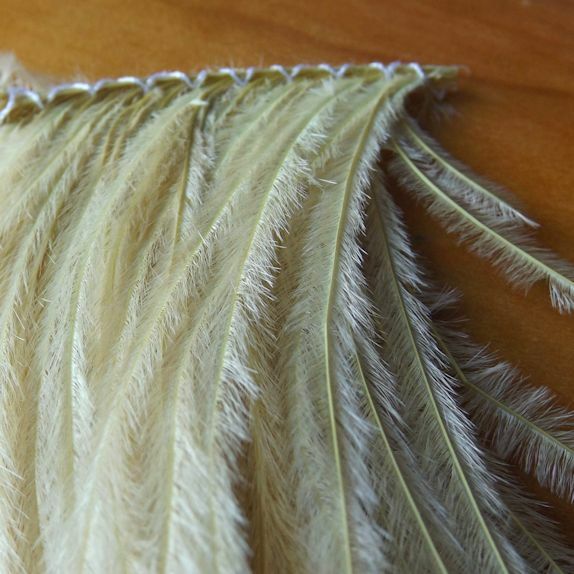 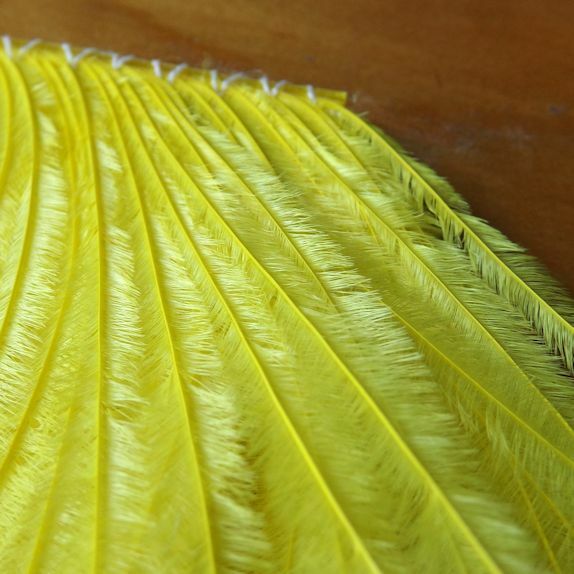 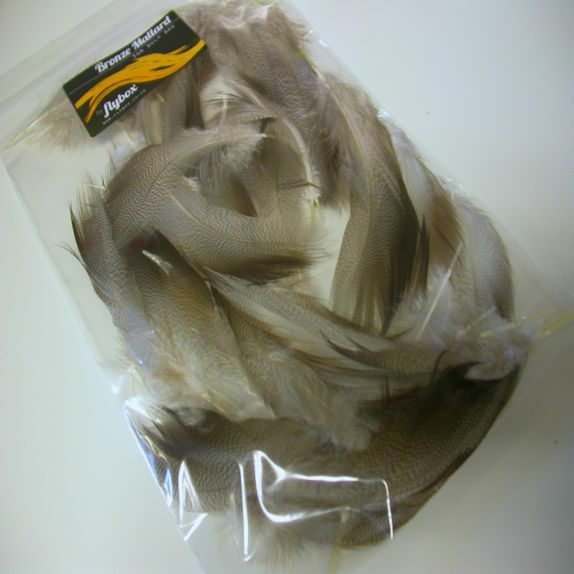 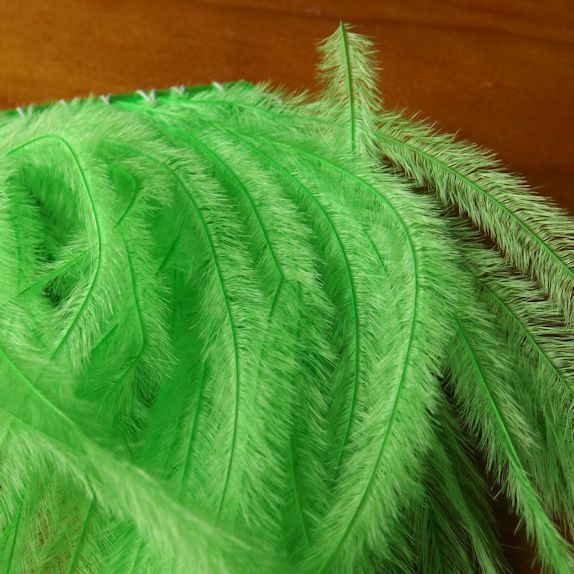 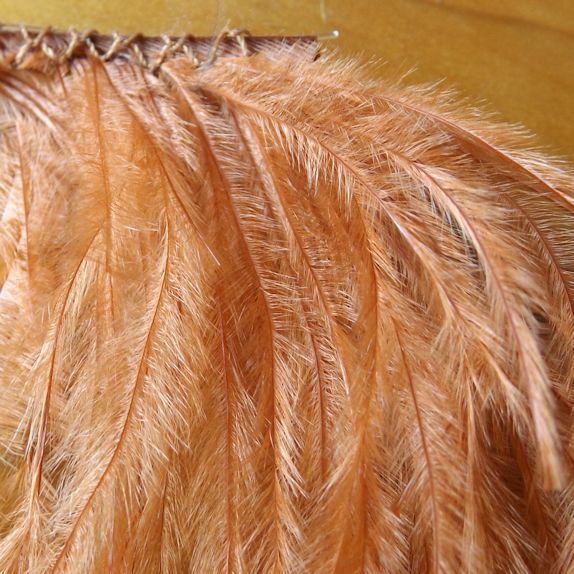 Ostrich Herl is a superb feather for tying bodies on a variety of flies, from lures to nymphs/wets and buzzers. 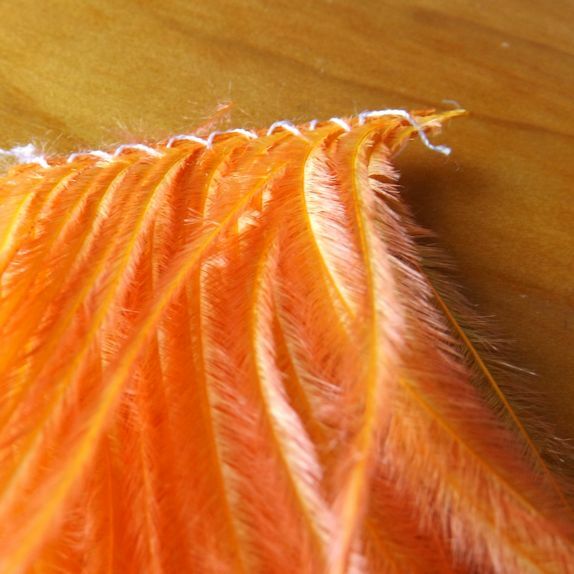 The fibers are extremely soft and pulse in the water. 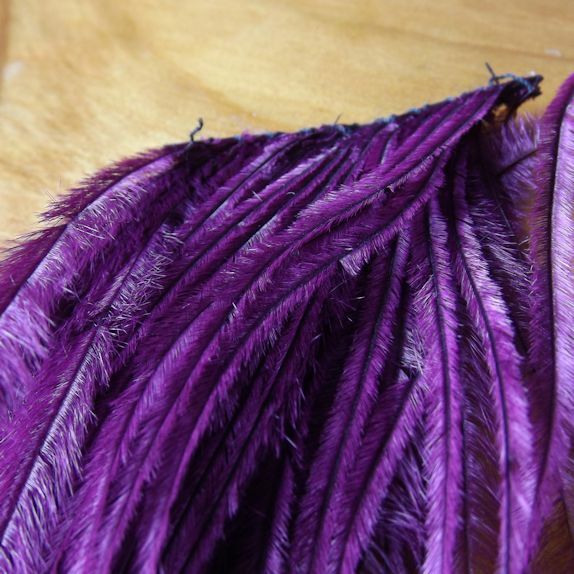 It works well with ribs, try adding medium holographic ribs to split the fibers up. 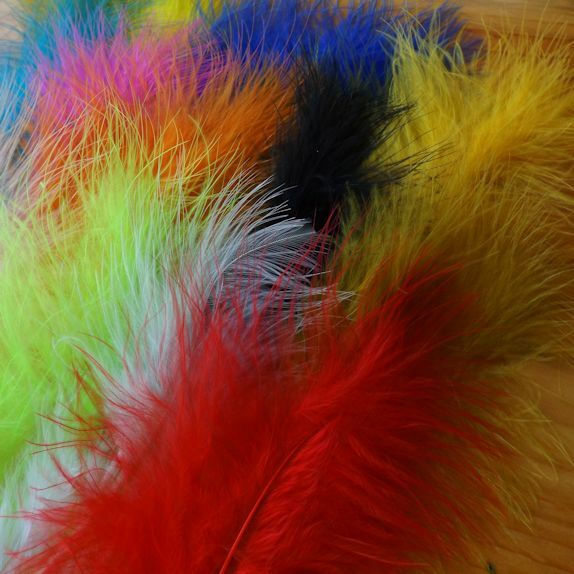 Available in 10x stunning colours.